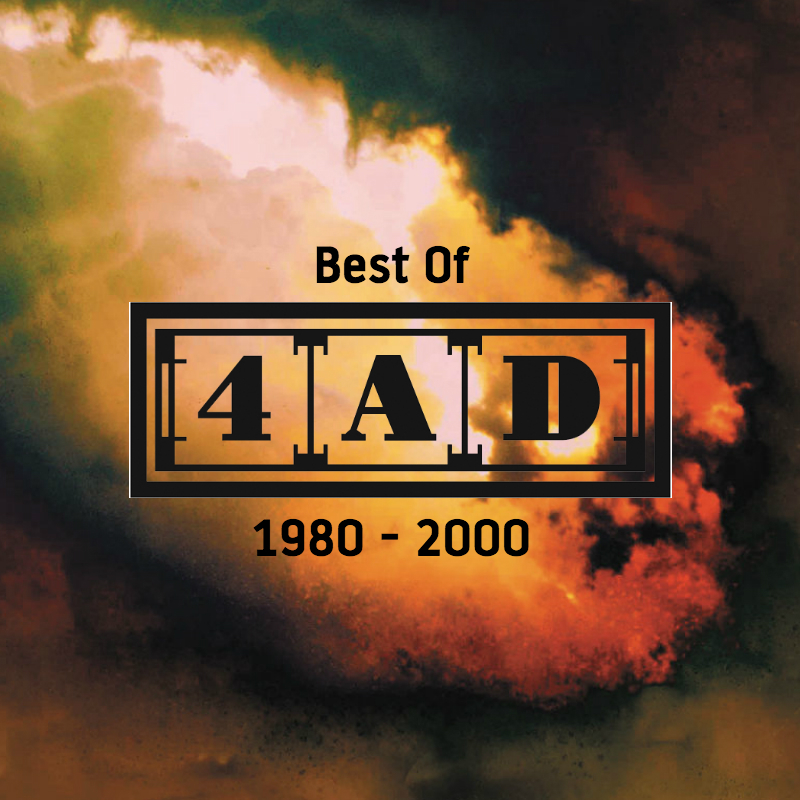 Gus Gus arrived at 4AD in the mid-'90s. An extravagant, unstable and, in the end, unsustainable project, the band nevertheless made some state-of-the-art music, and enjoyed a brief but intense spell as critical darlings. In its original and purest incarnation, Gus Gus was a nine-person multi-media collective from Reykjavik, Iceland, whose beguiling post-trip hop soundworld was accompanied by startling video clips and a carnival-styled live show. Gus Gus arrived at 4AD in the mid-'90s. An extravagant, unstable and, in the end, unsustainable project, the band nevertheless made some state-of-the-art music, and enjoyed a brief but intense spell as critical darlings. In its original and purest incarnation, Gus Gus was a nine-person multi-media collective from Reykjavik, Iceland, whose beguiling post-trip hop soundworld was accompanied by startling video clips and a carnival-styled live show. The story of Gus Gus began in spring 1995, when aspiring filmmakers Stefán Árni and Siggi Kjartansson set out to make a short film called Pleasure. They'd already picked up praise and prizes for their innovative work in experimental filmmaking and design; their aim was to enhance that burgeoning reputation by telling a short story from the underbelly of Reykjavík. After that, the next stop would be a feature film. Of course, it didn't work out as planned – but what did happen was even better. When Árni & Kjartansson had settled on the cast of the film, it dawned on them that the actors they'd gone for - Daníel Ágúst, Magnús Jónsson, and Hafdís Huld - were all stars of both theatre and music. To take advantage of this happy coincidence, they teamed up with electronic band T–World, so bringing into being Gus Gus: a fusion of a band, friends, DJs, film–makers, singers, actors, photographers, and designers. The collective's debut album, Polydistortion, was a triumphant vindication of this faith in synergy and serendipity. It also demonstrated that Iceland had more than just Bjork to contribute to the global music scene. Mixing sinuous electronic grooves with a perverse pop sensibility, Gus Gus caused a stir on hi-fis and in clubs around the world, their first two singles (‘Polyesterday’ and ‘Believe’) serving as calling cards for the riches of the album as a whole. But, despite praise from the world's critics and a string of classy remixes (from the likes of Carl Craig, Amon Tobin and DJ Vadim) the problems inherent in such an ambitious project were beginning to take their toll. Some of the collective quietly retreated, unable to make their creative voices heard in the general melée. The financial implications of touring - which inevitably involved flying a dozen people and banks of equipment from Iceland to the rest of the world - also began to bite. Nonetheless, Gus Gus went back into the studio to craft a second album. The first single, ‘Ladyshave’, was a statement of intent. 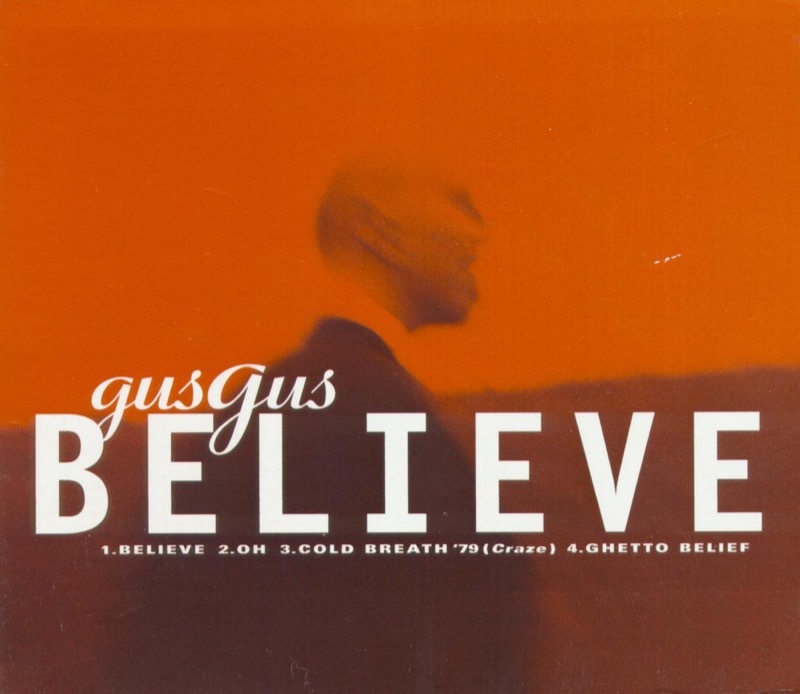 A classic electro-pop tune, it nonetheless sacrificed some of the quirkiness that made Gus Gus's debut so special in an attempt to appeal to radio. 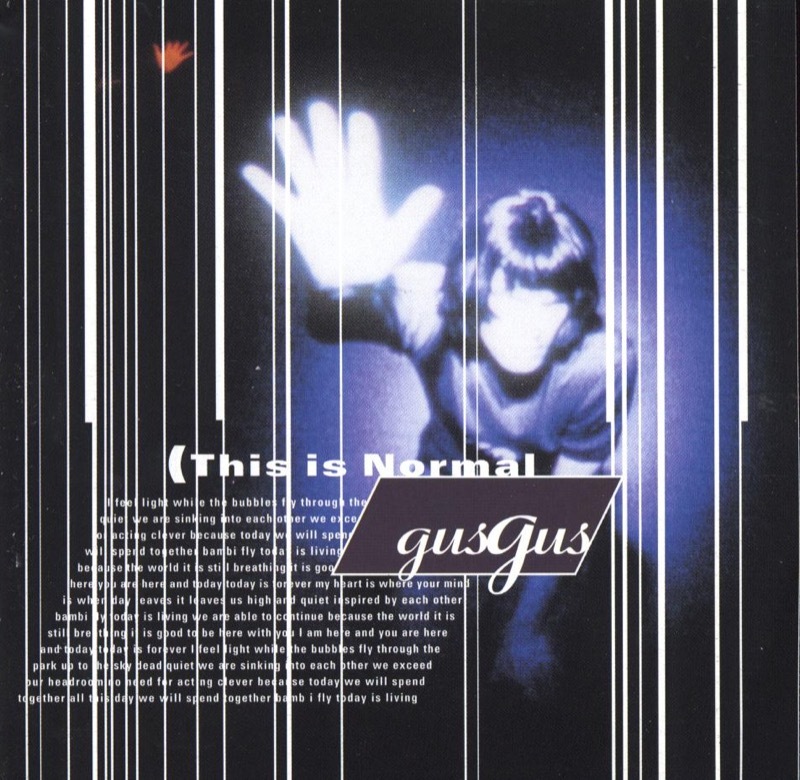 Released in 1999, parent album This Is Normal - a slick cocktail of sometimes danceable, sometimes dreamlike songs - suffered from the same sense of contrivance. Although the record was favourably reviewed, further singles - the electro-funk of ‘Starlovers’ and the mutant house groove of ‘VIP’ - failed to make the impact on the airwaves that the band (and label) were hoping for. So, the collective gradually unravelled. Their final 4AD release, Gus Gus Vs T-World, was a collection of glistening techno instrumentals, recorded by just three of the original nine. Although it was a great genre record, it bore very little relationship to the original multi-media concept. Since then, Daníel Ágúst and Hafdís Huld have both made solo albums, while all of the band still work in Iceland's vibrant creative scene. And the best of the music that they made as Gus Gus sounds as fresh and unusual today as it did when it was first conceived.